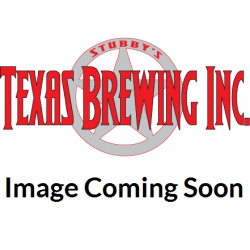 Red Wine Ingredients / Red Wine Kits / Stubby's Texas Brewing Inc. Looking for a rich ruby treat? 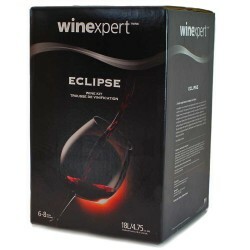 Ready for the richness of complexity in a good red wine? 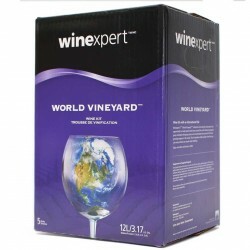 We have a great selection of kits from across the world that will satisfy you.